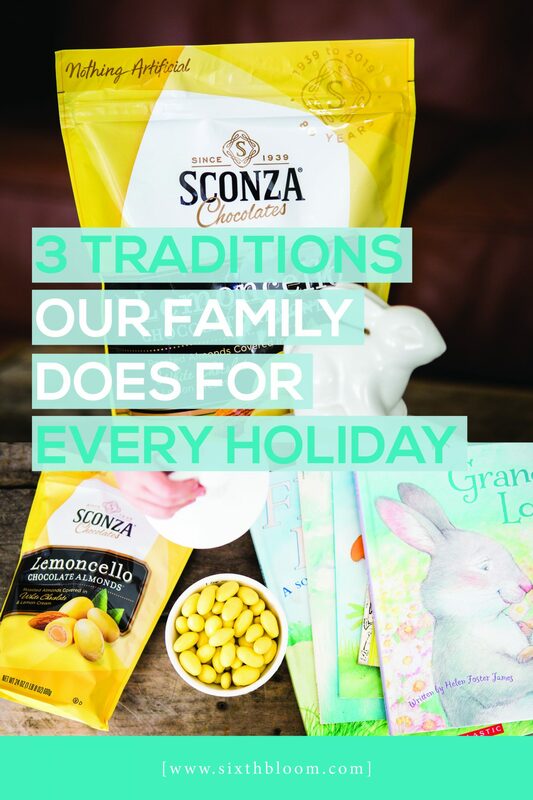 This post is sponsored by Sconza Lemoncello Almonds. All opinions are my own. Spring is in full force here at our house! 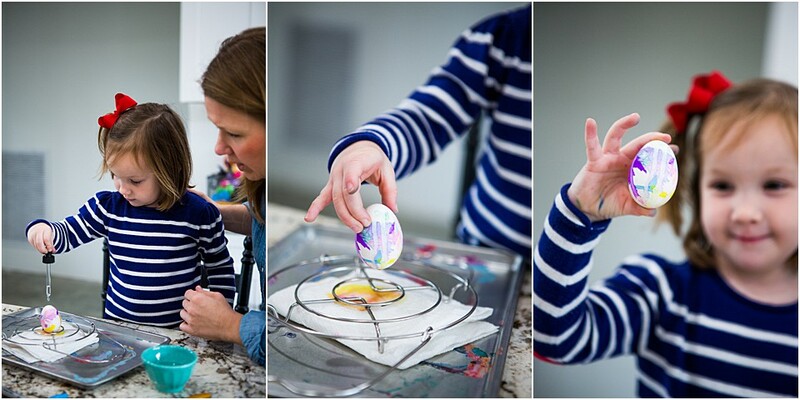 All the way from our decor, to spring planting and spring crafts/activities! It’s probably one of my favorite seasons because of all the new growth around our home, the plants are budding and blooming…we’ve come out of the winter months and ready to be outdoors all day everyday! The sky is blue the sun is shining and we are energized. This year Miss E is excited about Easter – the more we talk about the true meaning of Easter, read our Easter books that keep our focus on the resurrection…she gets more and more excited! Seeing the world from our little ones eyes is so refreshing and rejuvenating. 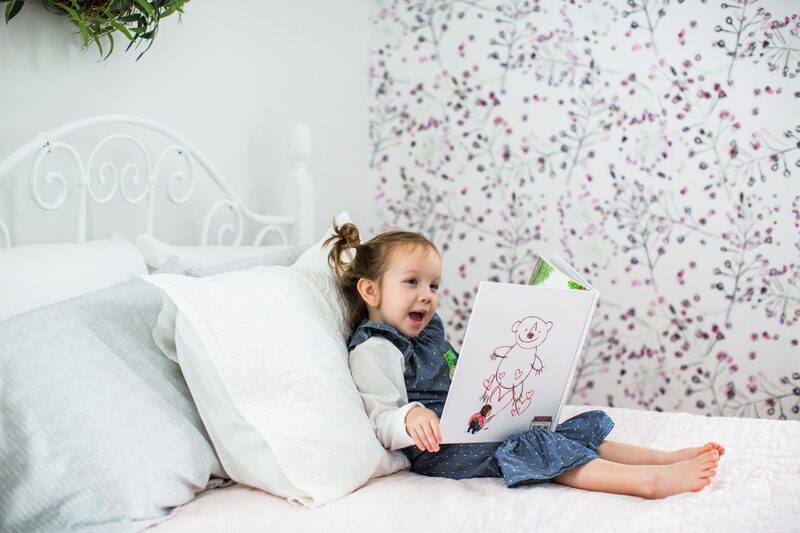 I am not an over-the-top kind of person…but her excitement for simple and new things truly encourages me to continue making life fun each and every day! Our favorite holiday tradition is adding a special and seasonal candy to our home that resembles the time of year! 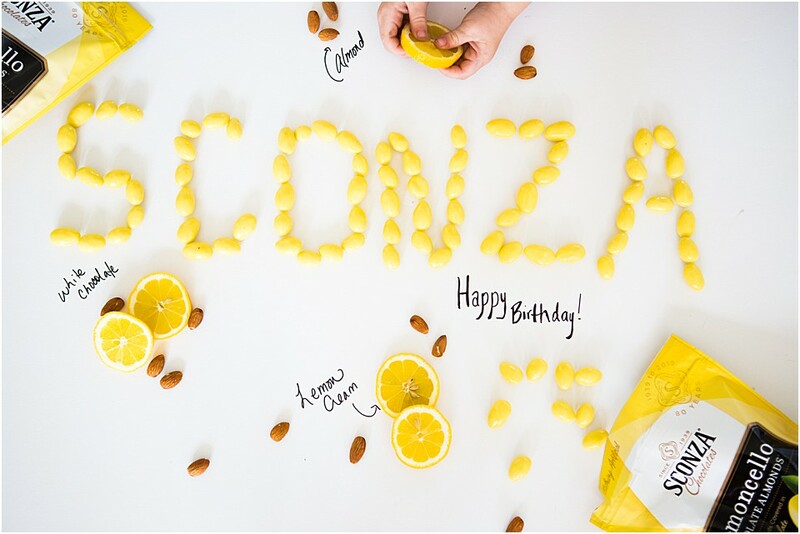 This year we are adding Sconza Lemoncello Almonds and celebrating the 80th birthday with them! I love supporting a family owned and operated company – to read their precious story go here. 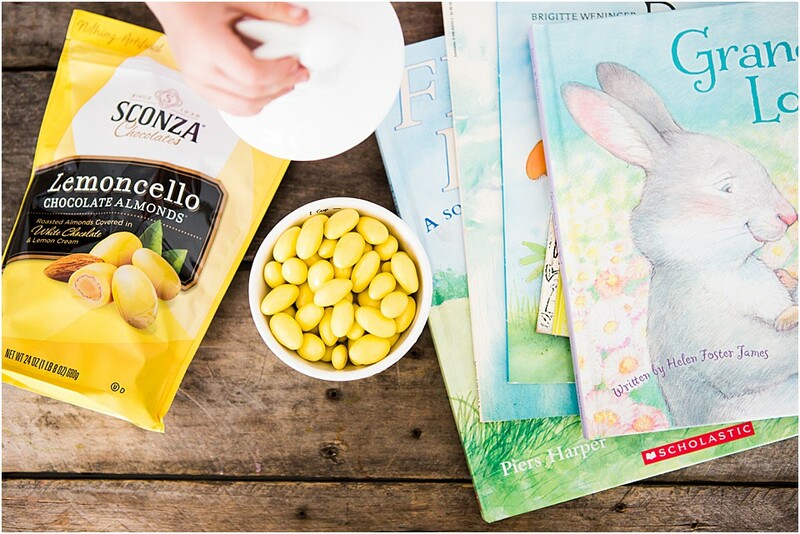 Believe me these Sconza Lemoncello Almonds probably won’t make it all the way for another week here at our house…you can’t eat just one! No matter the holiday or season I pull out our collection of books that resemble that season. 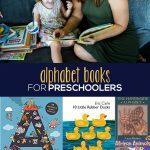 My little Miss E loves loves loves books and loves to be read to…so each year I’ve added a few new books to each of our seasonal collections. Pulling just these books out, at the season we’re in, gives our home an even bigger feel of a wonderful holiday celebration. 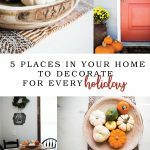 We do a TON of STEAM Activities and when we are close to a holiday I make sure that all of our activities and crafts are focused towards the seasonal holiday. This just builds excitement even more as it seems so much of our home is pointing to the direction of the holiday. We’ve been having fun dying Easter eggs with silk ties, creating marbled Easter eggs, engineering Easter egg towers, Easter Egg raised salt painting and the list goes on and on! What kind of traditions do you and your family do? 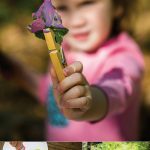 Hi I’m Erin a Southern mama from South Mississippi, owner and chief editor of Sixth Bloom, blog helping moms use their camera to capture their families and adventures, talking all things home, parenting and our travel adventures as a family. You will find me living life to the fullest with my mister (aka husband) and our little three year old preschooler, Miss E, in our house we spent building for three years, doing all of the labor and work ourselves and paying for it as we went! We are blessed beyond measure and praise the Lord for all He’s done for us, through us and with us.